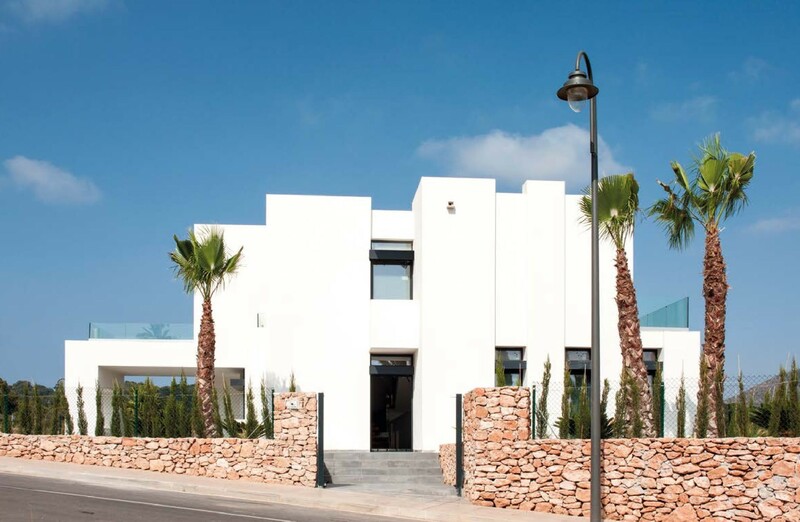 Blue Med Invest are proud to present Stunning Contemporary Design 4 Detached Villa located on the Las Acacias area of the World Famous La Manga Club Resort on HUGE 630m2 PLOT on the with Basement Parking, Private Swimming Pool. 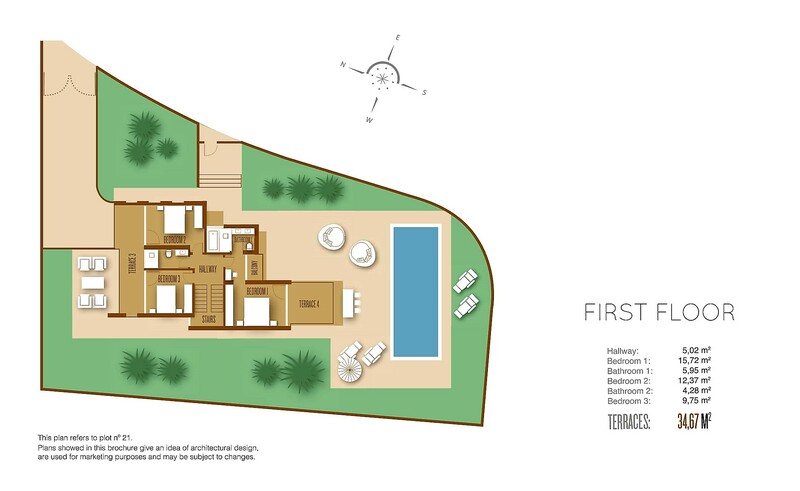 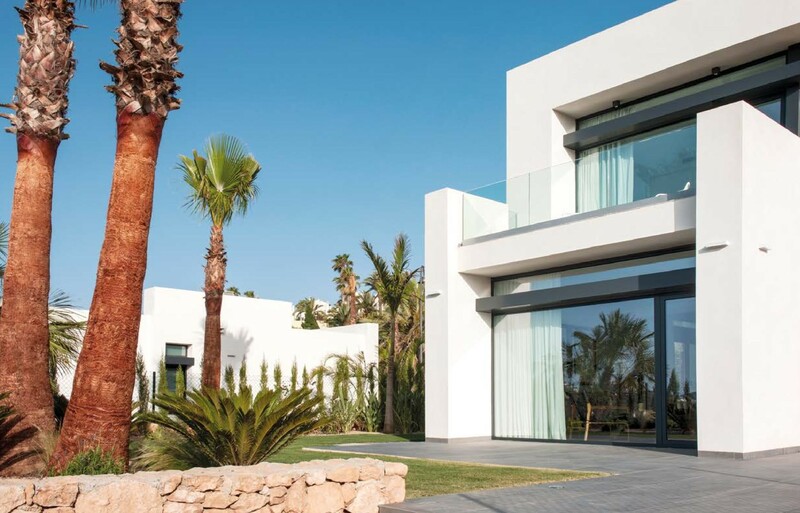 This contemporary designed 4-bedroom 3 bathroom detached villa on its own private plot of 630m2 is an unrivalled opportunity to own a beautifully appointed, high specification property in La Manga Club. 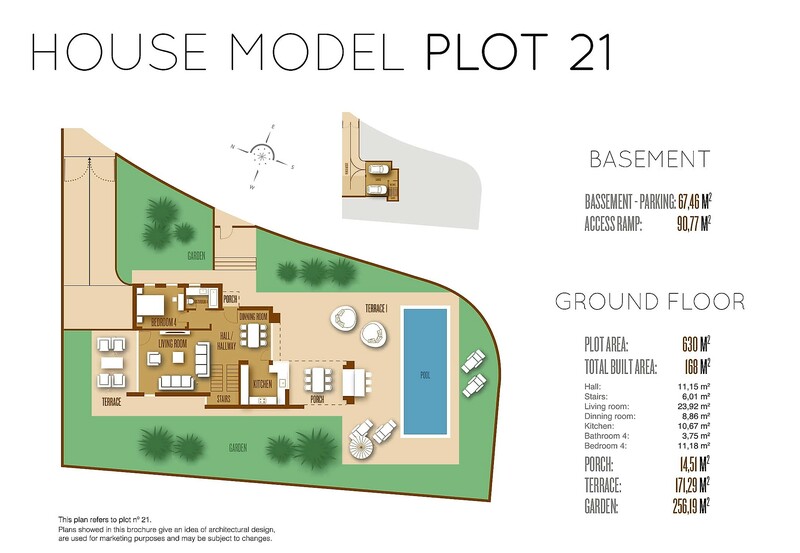 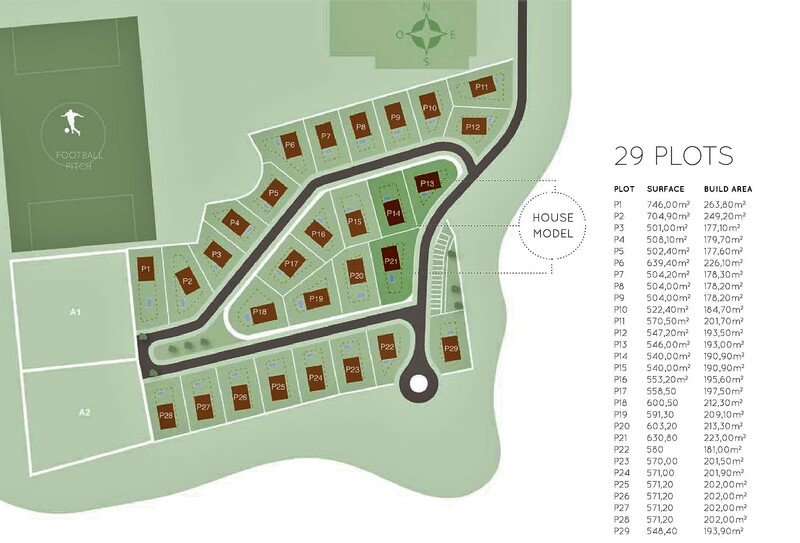 Build area 232 m2 with sun terraces of 168 m2.